Your gift makes a difference for children and families in our community. Since 1994, everything we do here at Sherman Lake YMCA is focused on three main ingredients – ACHIEVEMENT, BELONGING and RELATIONSHIPS. This happens through making new friends, positive role models, trying new things, setting goals, physical activities, and the Y’s four core values of HCRR – Honesty, Caring, Respect and Responsibility. It’s our belief that no one should be denied participation in our programs due to their inability to pay. In 2018, we expect to help more than 5,000 people, mostly youth, through the generous support of people like you. When you give to Sherman Lake YMCA, you give experiences that change lives. Leaving a future gift by naming Sherman Lake YMCA as beneficiary through your estate planning or through other means creates a legacy of life-changing experiences for youth and families for years to come. 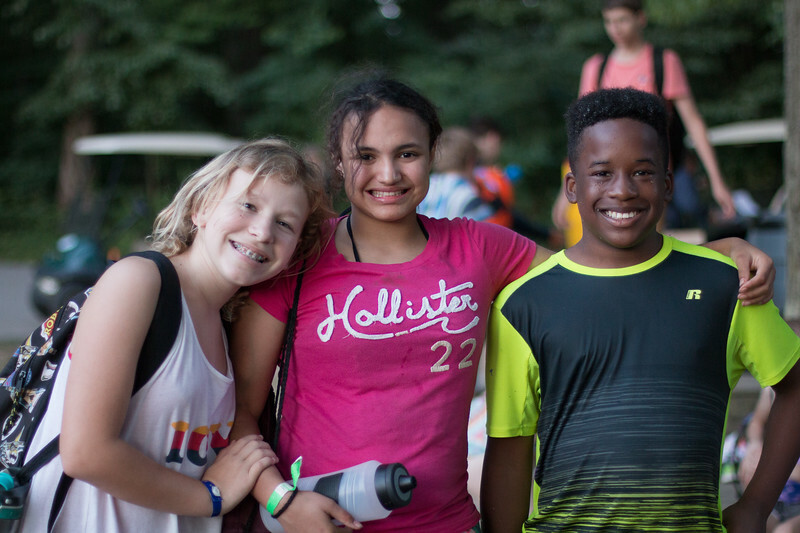 Your gift will ensure that Sherman Lake YMCA is able to sustain our wellness, camp and retreats programs in well maintained, state-of-the-art facilities. And for your commitment to strengthening the foundations of our community, you will be recognized as a member of the Heritage Society. For more information about leaving a legacy gift, please contact Zach Klipsch, our CEO, at 269-731-3000 for a confidential conversation. If your life has been touched in some way by our programs, or if you have experienced the Y's positive impact in other ways, you have the power to influence our future by including the Sherman Lake YMCA Outdoor Center in your estate plans. Your generosity will be reinvested to nurture the potential of kids, promote healthy living and foster a sense of social responsibility.